The Society runs various competitions each year which include Performance Horse, Futurity, WAHO Trophy and the Lady Anne Lytton Trophy. Details of these can be found under their respective headings. 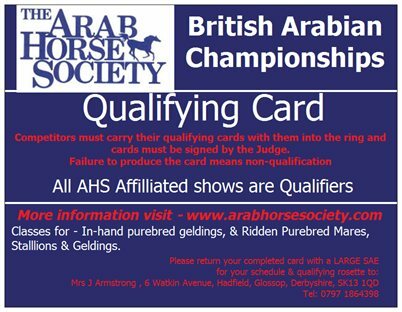 Arabian horses also regularly compete in Open Competition organised by other associations. 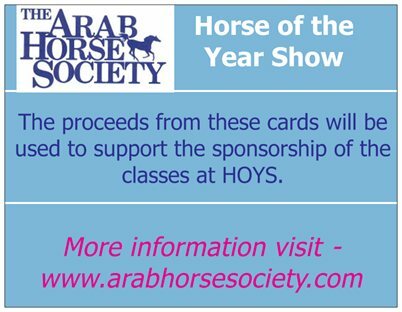 For 2016 & 2017 the Arab Horse Society is pleased to be able to award bursarys to 3 chosen members . Please apply using the form and information below.